Satoshi Shimoshita is a Japanese domain investor with a large domain portfolio. 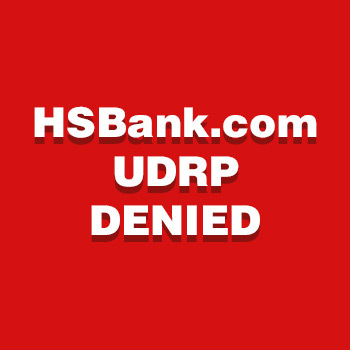 Webster Financial Corporation filed a UDRP against his domain, HSBank.com, which was registered in 2001, seeking its transfer. The Complainant provides business and consumer banking, mortgage, insurance, trust, investment and other financial services.  In his further statements, the Japanese domain investor sought a finding of Reverse Domain Name Hijacking, something that was granted in a previous UDRP against his domain MoonJuice.com. In the end, Satoshi Shimoshita should be happy, having prevailed against a banking Goliath, who will hopefully now pay a fair price to acquire the domain name.  For the full text of this UDRP for the domain HSBank.com, click here.